How do you show you have good judgement skills? You will need to be able to demonstrate and display your decision-making and good judgement when making decisions in your day-to-day job. Where possible show that you have gathered in all relevant information before making a judgement and remain unbiased when making that decision. Judgements should be made on facts and objective data not the opinions of those around you and it is important to show you have sound judgement – without being influenced. 1. Learn to make better decisions with practice and training. Action Point: make a written note in your career journal of key learning points of all decisions you make (or observe). Bias can influence judgement – to show good judgement you should try to show that you are not influenced and try to eliminate or reduce the impact of bias. You can do this by being aware of the possibility that you might be biased and identifying the source and taking it out of the equation. The ability to use humour in the workplace is a skill. Yes it is. Individuals are often put off using humour in the workplace and reserve it for more relaxed circumstances with family and friends. Why is this important to your employer? Humour is not a job requirement. However, the ability to build a rapport with your colleagues, boss, clients and customers will be. Having a sense of humour and engaging in some mild and appropriate banter can help build and cement these relationships. Everyone is human and allowing your personality to show through can remind others of this. Don’t forget, humour can also be used in interviews to allow your personality to shine through. Why is this important to you too? The main way to show this skill is to use it. Use your sense of humour and laugh relax and enjoy other people’s jokes. You can then tell your own (bearing in mind context, timing, place and audience). 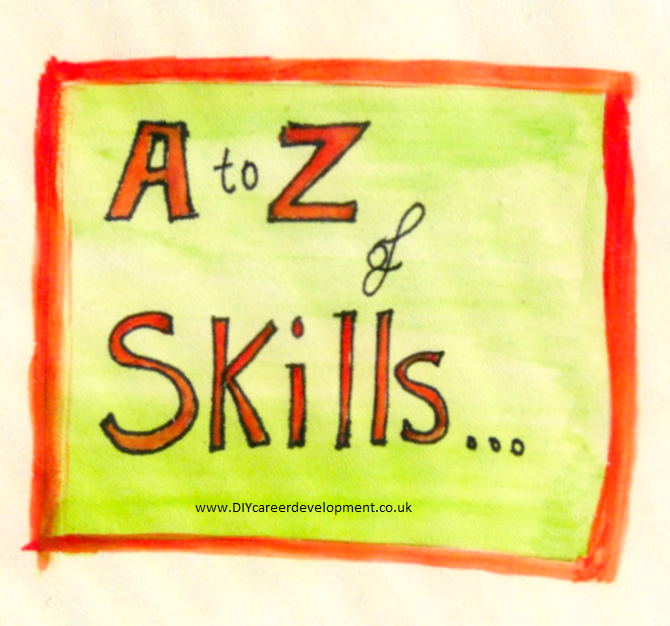 It is hard to come up with a plan for this skill as it requires you to a) relax and b) understand humour (and the sense of humour of those around you). Learn by observing others, and try to achieve a natural humour. Try and take the time to get to know people better first so it is not forced and you can tailor your humour more effectively.